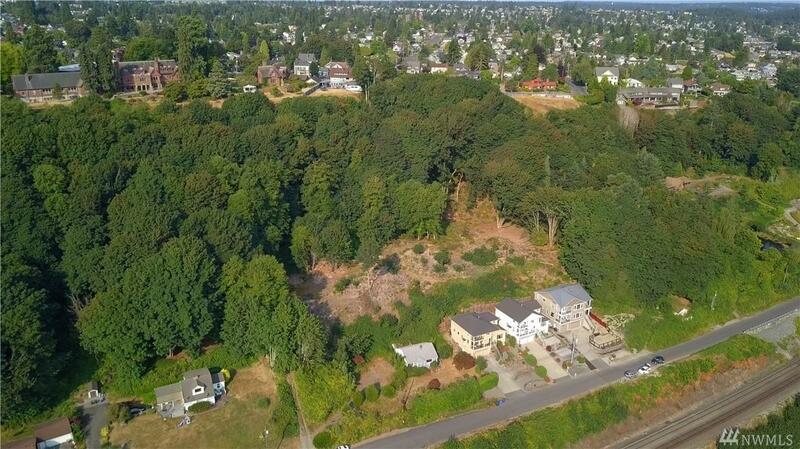 One of 3 Prime Building Lots in North Tacoma. 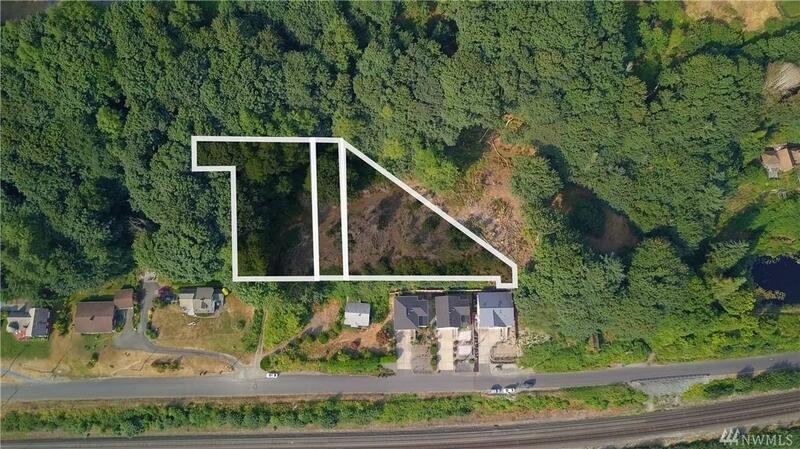 .13 acre home site a top North Waterview St w/ spectacular views of Puget Sound's Commencement Bay, Vashon Island and mountains. 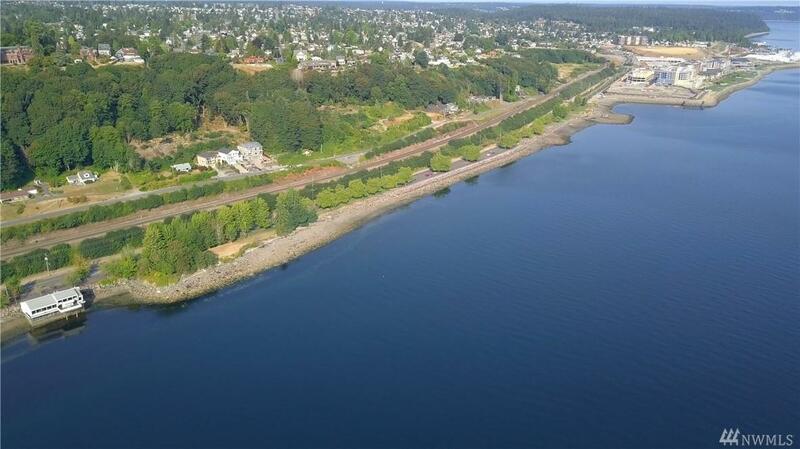 Close to Point Ruston waterfront featuring retail, entertaining & dining. Prime location meets prime views for the backdrop of an incredible lifestyle. Unique View and Location in a desirable locale never go out of style. Rare. Appraisal in hand. See MLS 1344482,1344452,1343625. 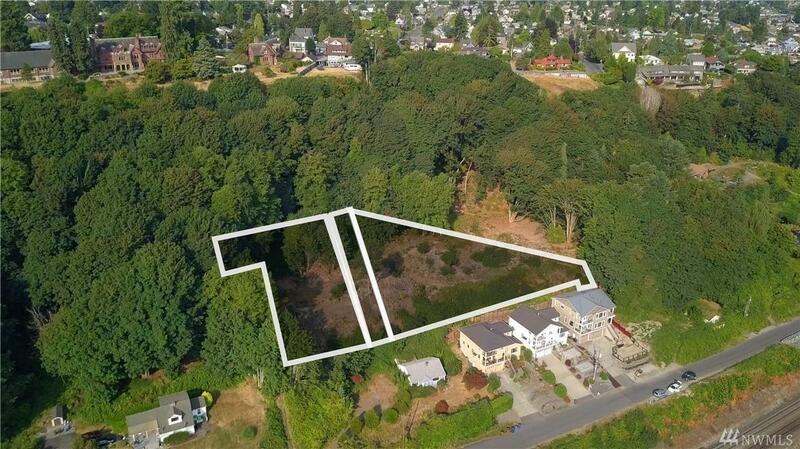 Seller will consider owner financing or JV.